It was January 2nd, around 8:00 p.m. when Greyhound bus driver Erika Nixon made her way onto the Pascagoula Street on-ramp heading south toward Interstate 55 [Source: Clarion Ledger]. As Nixon attempted to merge onto the interstate, that is when the unthinkable occurred—her bus overturned while carrying more than two dozen passengers. Police officers were quickly dispatched to the scene of the accident, and although WREG highlighted that there was heavy rainfall present at that time, that is not what police attributed to causing the rollover accident. In fact, Nixon was actually accused of operating the Greyhound bus while under the influence of alcohol. As a result of the rollover accident, 22 passengers had to be taken to nearby hospitals where they were treated for the minor injuries they sustained. News outlets stated that none of the injuries were said to be serious. Nixon, however, was charged with misdemeanor DUI and had her licensed seized from her possession for the time being, reported WREG. Shortly after the bus accident, Nixon also pleaded not guilty to the charges police filed against her. The news outlet reported that it wasn’t clear whether Nixon had hired a drunk driving lawyer to represent her in the case, however, her trial date was said to be set for two weeks from now. What should I do if I’m injured as a passenger in an auto accident? When we place our trust in others to get us to and from the places we need to go, we assume they are responsible drivers who employ all the safety measures they know that aim to keep us safe. Unfortunately, not everyone who is responsible for transporting a person takes into account that they are not only responsible for their own lives, but also those who are traveling with them as well. 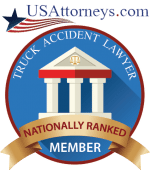 With that in mind, if you were involved in a car, truck, or bus accident in Jackson, MS and were being transported as a passenger, there are certain steps you are going to want to take to ensure you are properly compensated for the damage or loss the accident has brought on. The first thing you will want to do is gather the insurance information from the liable party so that you can initiate the claims process. Did you know that as a passenger in someone else’s vehicle, you are covered under their insurance policy? For instance, if you were riding in a passenger vehicle with a friend or coworker and the two of you engaged in an accident, you could file a claim under their policy for the injuries you sustained. 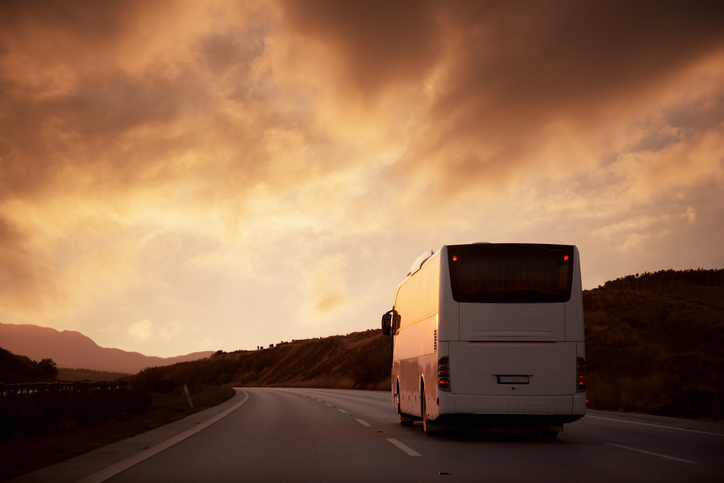 The same applies if you suffered injuries in an accident involving public or private transportation. 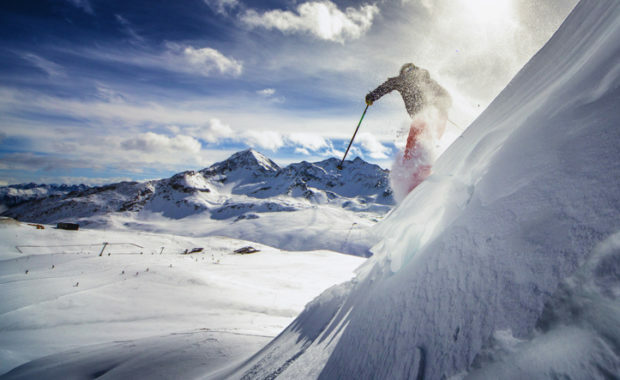 In that case, you would likely file a claim under the company’s insurance policy that is responsible for overseeing the operations of the vehicle. Now, just because the state requires all drivers to carry this amount of insurance coverage doesn’t mean they aren’t carrying more than what the state stipulates. In any event, these are the amounts you are entitled to receive given you can prove what your damages are worth. In regard to public or private transportation companies, they are required to carry much higher limits than what passenger vehicle drivers need to carry so you may be entitled to more depending on what their limits are set at. Now, although are allowed to recover compensation from the insurance policies of the at-fault driver, what if it isn’t enough? What if your medical bills have amounted to more than what the insurer can provide you with or you aren’t being compensated for your lost wages? That is where an experienced MS car accident attorney comes in. You see, many auto accident victims often suffer damages valued much higher than what an insurance company can provide them with. 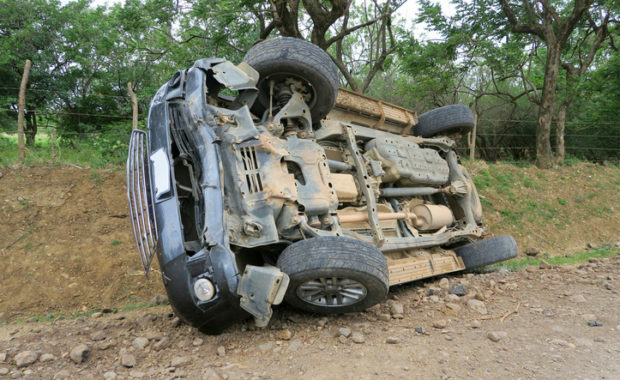 When this happens, an accident lawyer can step in and help determine whether a lawsuit needs to be filed. 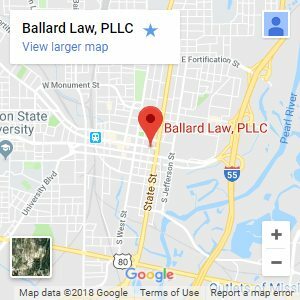 Therefore, if you want to be sure you are properly compensated for all the damages you suffered in the recent accident you were involved in, contact Jackson, MS car wreck attorney William E. Ballard today. Ballard Law, PLLC is prepared to protect your rights as an accident victim and help you get the compensation you not only need, but also deserve.